"I was also browsing the internet some pictures of the Swiss countryside and I can say that La Trinidad is like a Swiss town." La Trinidad, Benguet, dubbed as the Strawberry capital of the Philippines has emerged to be a vibrant town for commerce, trade and tourism. It is 3 kilometers away from Baguio City but it may take you to a 30-minute drive when there is heavy traffic especially rush hour. 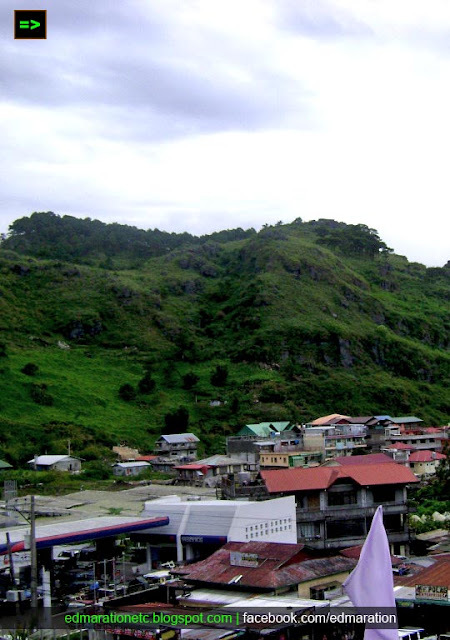 It is the provincial capital of Benguet. I confess that I love the mountains of the Philippines more than the beach. 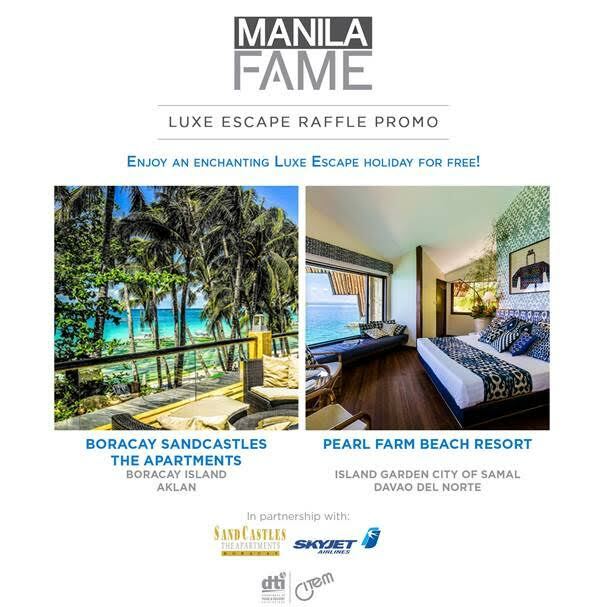 Being a person who has been residing on a coastal city since birth at the west coast of Luzon, I have seen a lot of beaches and now that I have grown enough, my target is to hop to mountain towns. When I visit a town, I never ask myself if the travel is worth it or not, instead, whenever I am in that town, I find a way to make the travel worth it. Sometimes I go to towns without any idea what to expect at all. I don't know but everytime I step in a "new" town, it is already a fulfillment whether or not there is something worth seeing in that place. Being able to say to my friends that I have been in that town is an achievement that I consider. 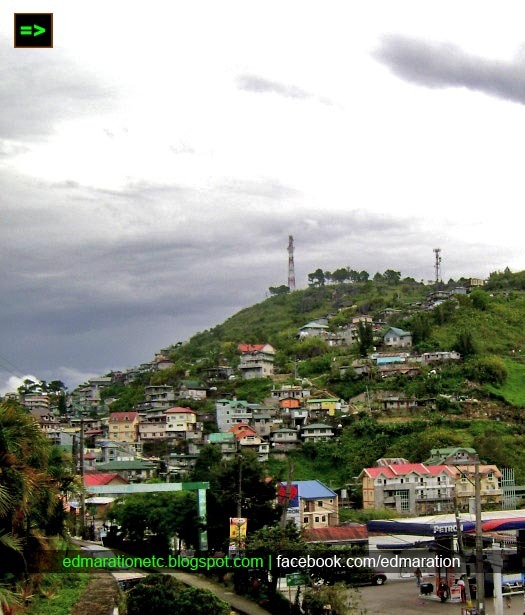 In La Trinidad, Benguet, the first thing that came to my mind is that it is following the steps of Baguio. 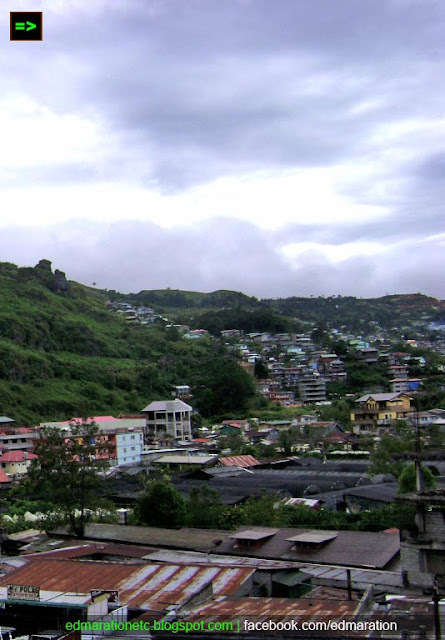 The mountainsides have been turned into residential communities and the main road in La Trinidad has the potential to be the next Session Road wherein business can thrive. The only difference is that along that road, there is a university, the municipal hall and many government offices that Session Road is not known for. Session Road is more of hotels, restaurants and shopping stalls. I was also browsing the internet some pictures of the Swiss countryside and I can say that La Trinidad is like a Swiss town. Anyway, we can actually relate it to the Swiss nation because the Swiss people have once invaded Benguet to establish a religion. 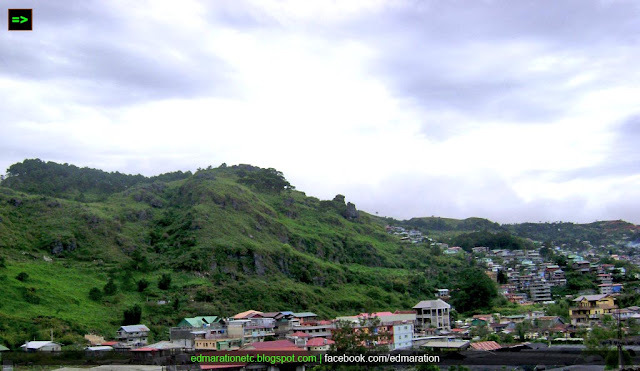 Its cool weather, the lush green mountains and the houses built at the slope remind me of the photos I saw in the web. It is a first class municipality and the economy of La Trinidad is booming. I also walked to its street alone and it gave me another first impression that it is generally safe to walk along the streets of La Trinidad. La Trinidad is very much alike with Baguio City and my verdict is that, it is the next commercial hub in Cordillera as Baguio has now shrinking space to contain more people and structures. I like the way you said it: "I don't know but everytime I step in a "new" town, it is already a fulfillment whether or not there is something worth seeing in that place." It reflects the very positive outlook in the person of a seasoned traveler. I commend you for that. It conforms with the saying: "Life is what you make it." Anyways, thanks for this post. 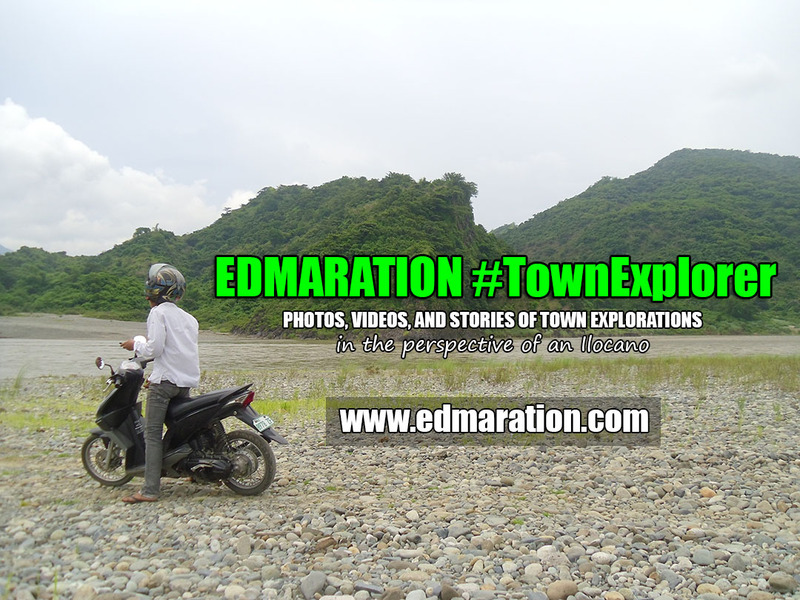 I got to know the hidden beauty of La Trinidad. And I am looking forward to the time that La Trinidad equals Baguio's progress. In my opinion university, municipal hall and government offices along the main road of La Trinidad will blend well with hotels, restaurants, boutiques and shopping stalls. @Lagalag. thanks bunch! Yep, there is really great potentials in this town. Lagalag, ang ginawa ko kasi ay nagtanung-tanung ako kung saan pwedeng sumakay papuntang Trinidad, then sinabi nila pwede sa harap ng city hall. So since malapit ako sa Baguio City Hall that time, dun ang ni-recommend nila. Hindi ko alam kung may terminal ng jeep na baguio-trinidad. So in front of Baguio City Hall, sumakay lang po kayo ng Baguio-Buyagan route na jeepney. Yun lang ang extent ng info na pwede ko ibigay . hahaha... Kapag traffic pwede umabbot ng 45 minutes. kapag swabe, 15-20 minutes. Ganda pala no? Thank you ha. @Willmall, correct! Ang ganda talaga dito promise. not the usual place in the Philippines. Iba ang Cordillera. Renz, oo. Don't forget to visit the strawberry farm and pick strawberry with ur buddies. never been to Baguio City yet..but looking at those pics, mmmmmm...that's still invites me to really step in there.. :| I will try..soon!